Joy the Baker has done it again! Who has never had the famous combo of peanut butter and Bacon? 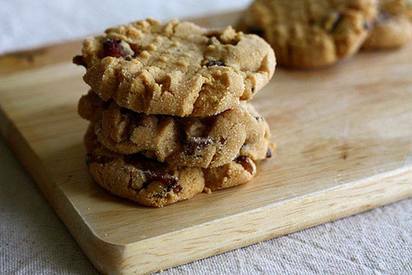 Well then, you have to make these easy delicious cookies.